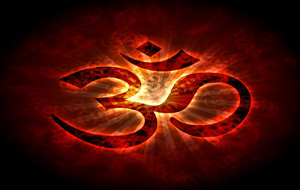 From a glimpse at the literature related to Hinduism, one may see that a person, who declares himself a Hindu, has an enormous responsibility to shoulder. This responsibility comes both at an individual and at a social level. These are the ‘Karma’ or activities which an individual would have to engage in, only if he has certain wishes to be fulfilled. For example, in the days of yore, certain Yajnyas (fire sacrifices) such as Putrakaameshti were performed if one desire to have a son. But in today’s form of practicing Hinduism, one would very much visit a shrine wherein the presiding deity, fulfills the specific wishes of the devotee. ‘Sikkil’ a shrine dedicated to Lord Subrahmanya in Tamil Nadu helps remove obstacles in marriage proposal, Lord Jayantinaatha, the presiding deity of Tiruchendur Temple again in Tamil Nadu frees the devotee from many ailments. There are innumerable such shrines which are thronged by hordes of devotees to have their wishes granted or obstacles removed. They are called as “Parihaara Sthalas”. Apart from this, special worships, charities (Daana) etc. 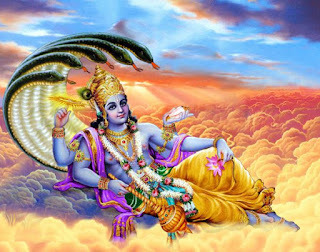 which are not mandatory, but certainly help in attaining the specific benefits come under this category of Kaamya Karma. These are the ‘actions’ (karma) which are mandatory, but they are performed on specific days throughout the year. The non-performance of these, it is believed to result in incurring the sin resulting from the fault of undermining one’s responsibility. They can be classified as the acts to propitiate the deities (Devataaraadhana) and the acts to propitiate the manes (Pitru-Poojana). The daily obligations of a Hindu has been summed up as Pancha Mahaa Yajnya i.e. 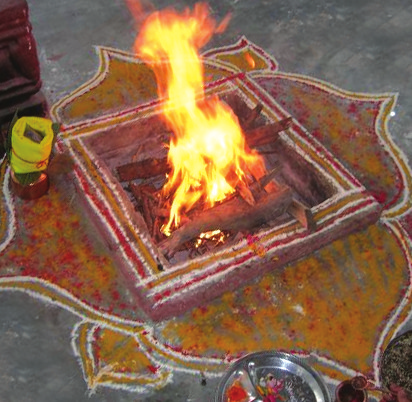 This included the daily oblations in the dawn, mid day and dusk to Savit, the Sun-God along with the performance of Gaayatri Japa along with fire-ritual either Agnihotra or Aupaasana. The Nitya (daily) Panchaayatana worship is also a part of Deva Yajnya. 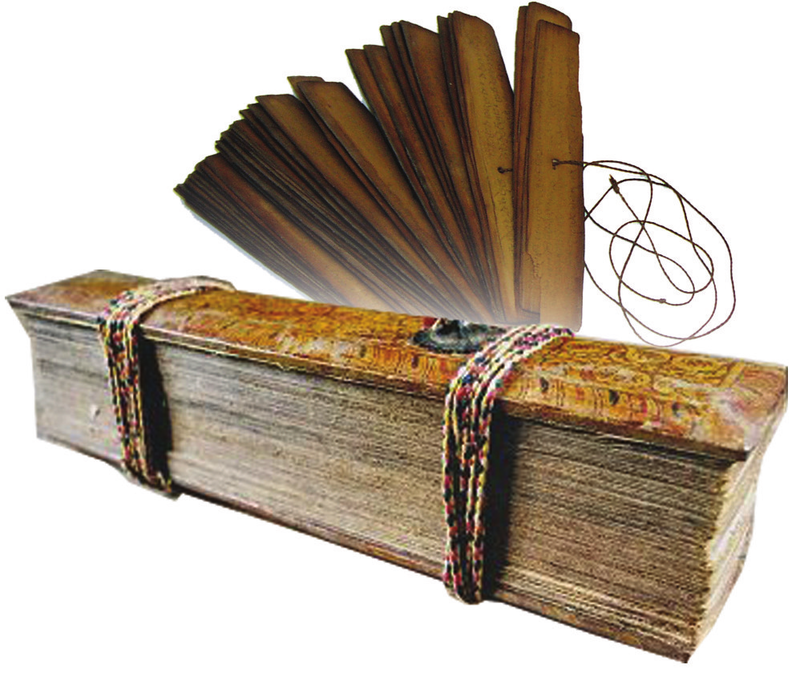 Brahma means Vedas. The daily practice of the study of Vedas with its ancillary sciences is called Brahma Yajnya. It also involves water-offering (tarpana) to the Rishis who were responsible for giving us this tradition of vedic learning. As a part of daily Brahma Yajnya, tarpana to one’s manes is a part of Maadhyaahnnika (mid-noon) rite. Those who practice the daily fire-ritual, take up Vaishvadeva Yajnya, in which after offering the oblations to fire, offerings to other life-forms too are made. 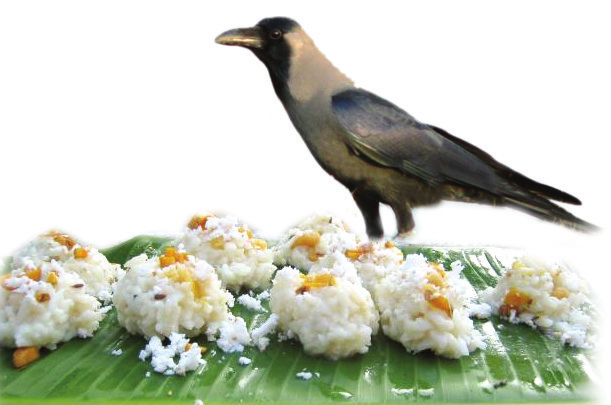 But in every Hindu house-hold, there is a custom of offering rice or food to crow before partaking it. This is called ‘Griha bali’. Honouring a guest as God has been a dictate of the Vedas – “Atithi Devo Bhava”. Following this cardinal principle, every Hindu household welcomkes his guests with honours and extends all the formalities of hospitality. It was deemed as a duty of a householder to look forward to host a guest. saint philosophers, holy rivers, pilgrim centres and legendary people. A bird’s eye view is attempted, to just bring out an infinitesimal part of their glories.